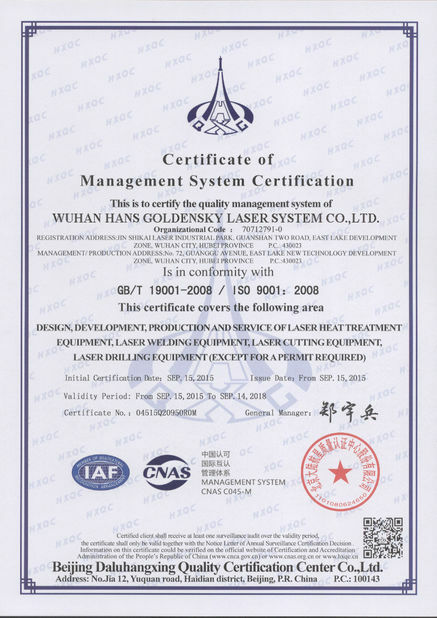 Laser welding principle is to focus the laser to a smaller diameter (Φ0.15~0.3), and then use the high beam energy to melt the welding metal, so as to achieve laser deep soluble welding effect. 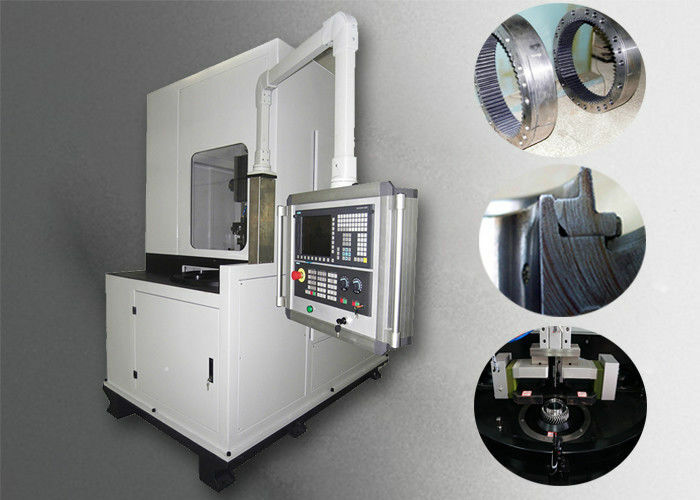 maximum moving speed of 10 m/min, the main operating speed of the machine tool for m/min 0.5-12 adjustable. 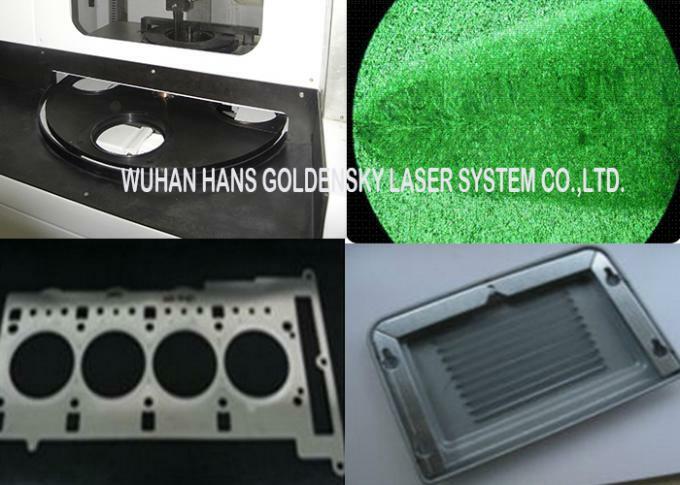 1, Laser welding system Rofin high power laser system and the laser cutting path etc. 2, SIEMENS SIMOTION motion control system. 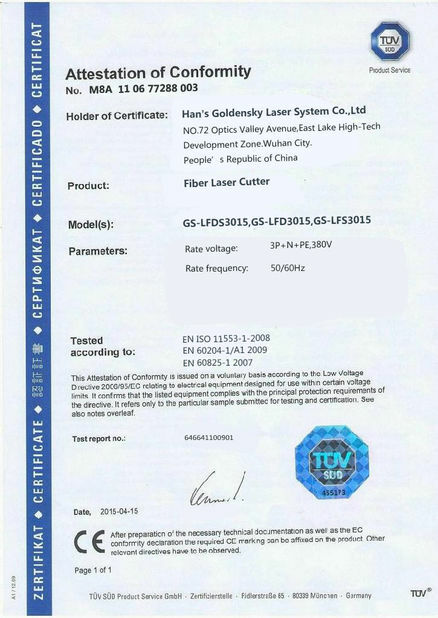 Note:For diamond saw blade welding,defocusing amount is generally negative defocus 0.5mm-1mm or so,for one side welding laser power can be increase into 2000w for welding,welding depth can be up to 2--4mm;Welding protective gas is generally ordinary argon or Nitrogen gas(Ar N2),blowing gas is commonly 8 L/min. 2. Trainee is not allowed for our machine operation until the approval of written test and live operation. One people regarding each of following field including Machinery, CNC/electric automatic, optics and material heat treatment technique. Laser welding is mainly used in automobile, tools, home appliance, steel industry and others, for example nest gear of transmission,flying wheel,airbag,rock arm,muffler, silicon oil shock absorber, hydraulic torque converter, wood saw blade, diamond saw blade, radiator of water.